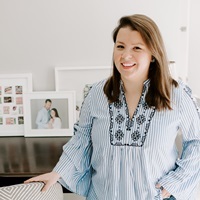 Deborah Lloyd’s wardrobe was featured on The Coveteur last week, and sure I was excited about the shoes — but really I was honing in on the interior design behind the shoes. I of course adored the gallery wall in her home too, especially the paper ephemera tacked on top of the frames with neon pink washi tape. 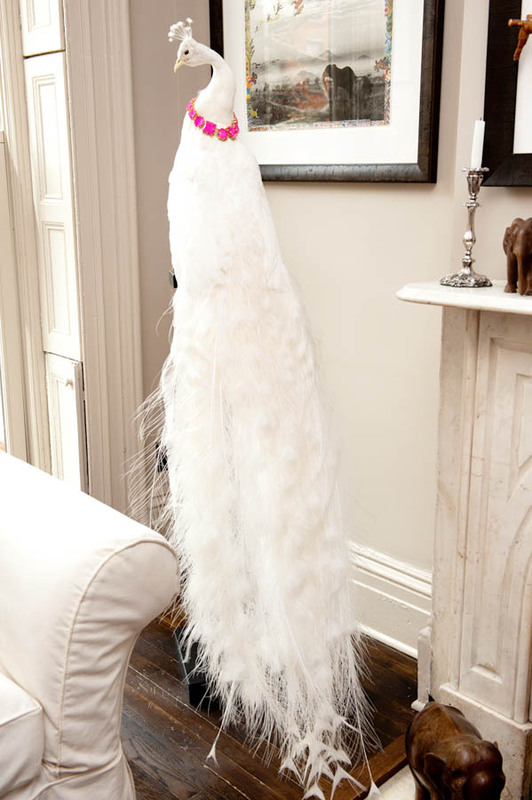 And you know you’re fabulous when you have a giant stuffed white peacock in your living room — I want to move in! 2 Responses to "Behind the shoes." love the dress, love the pillows, ill pass on the peacock.